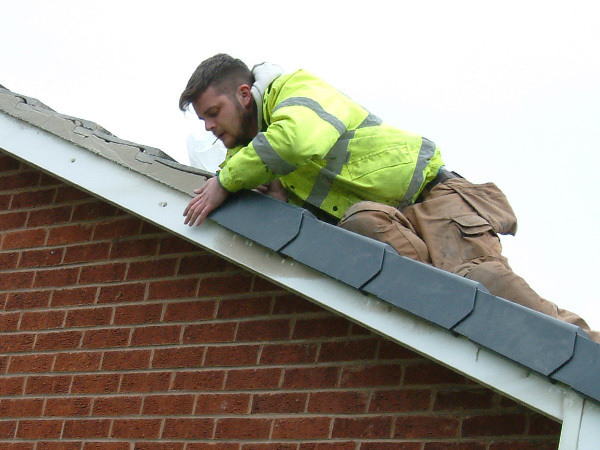 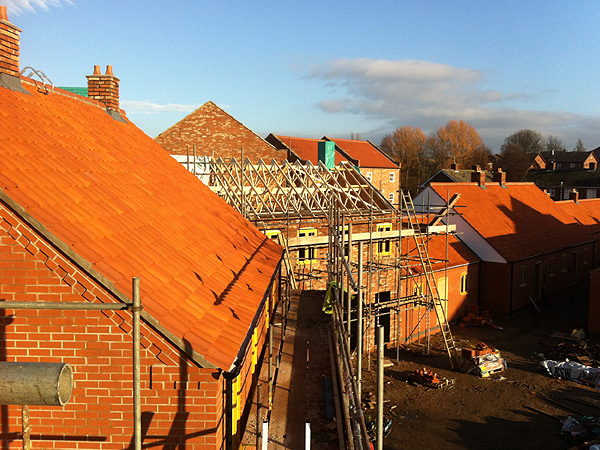 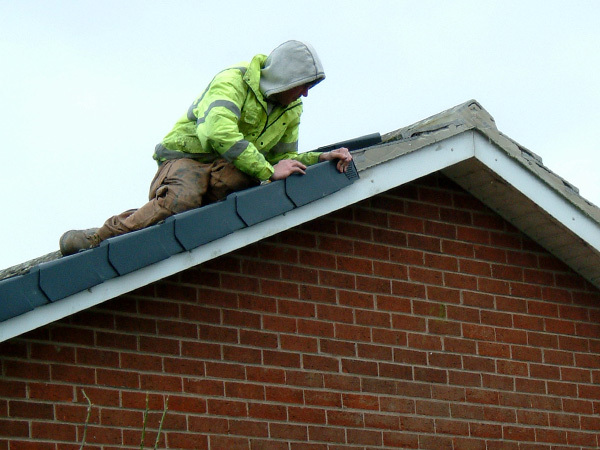 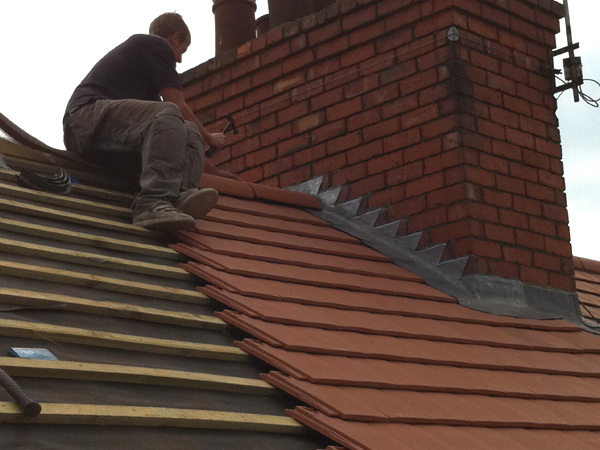 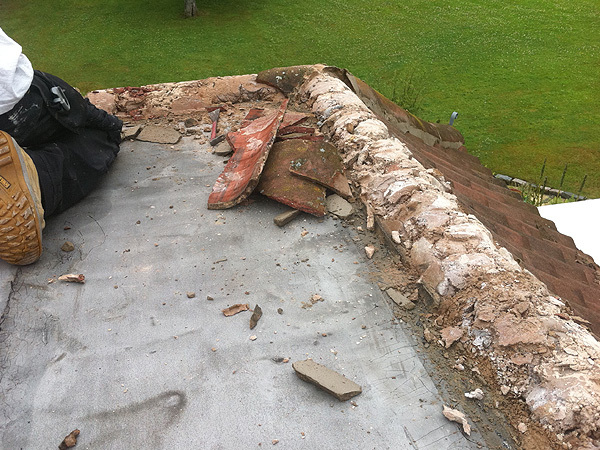 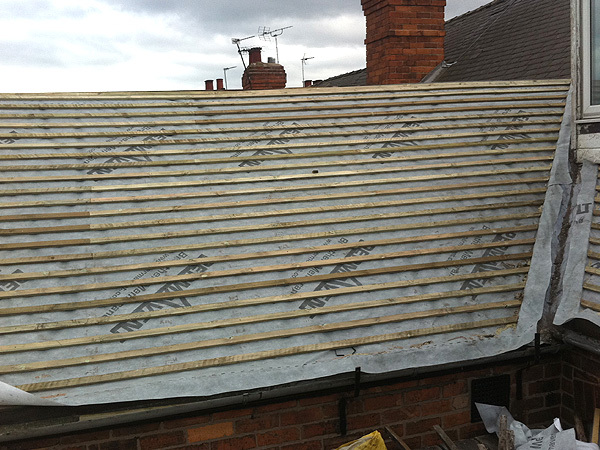 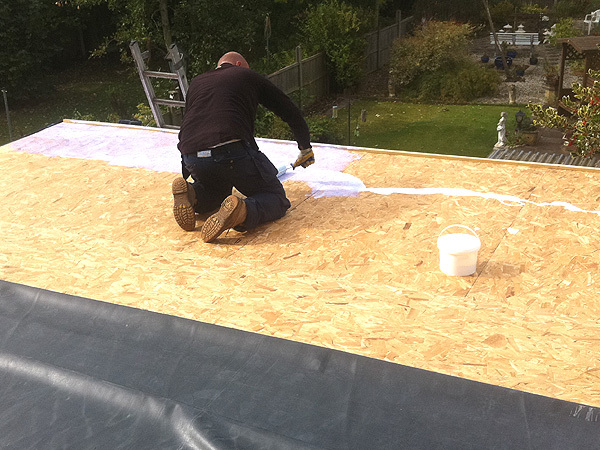 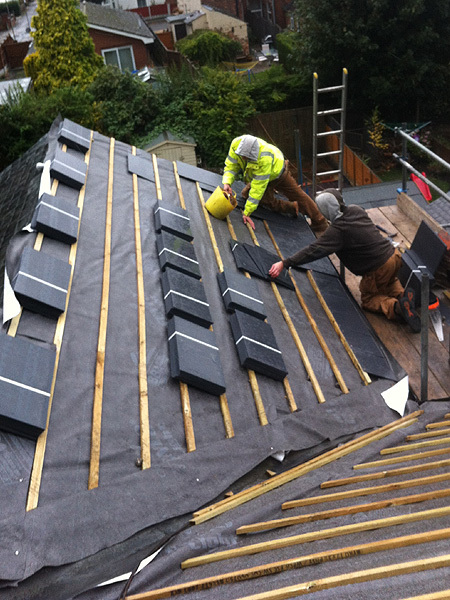 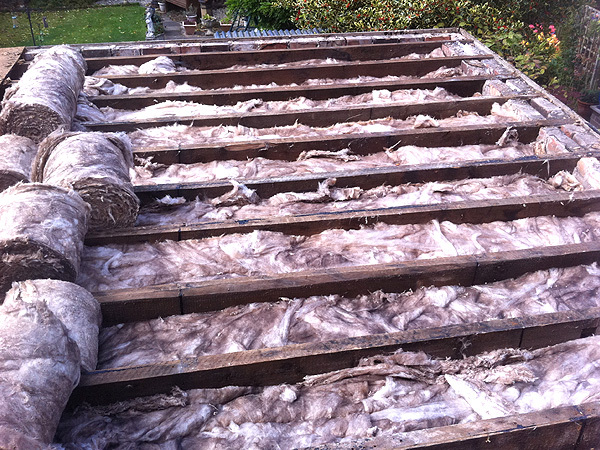 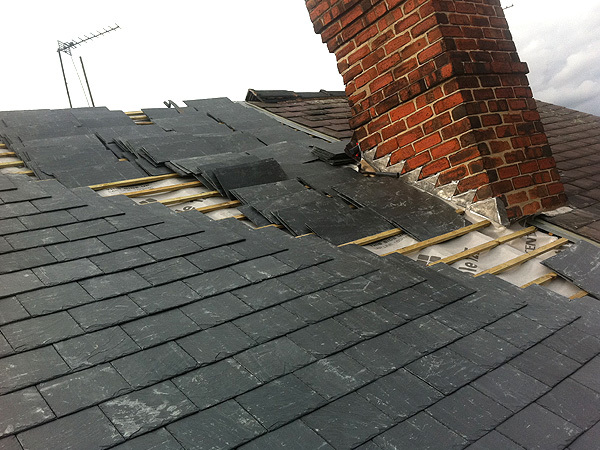 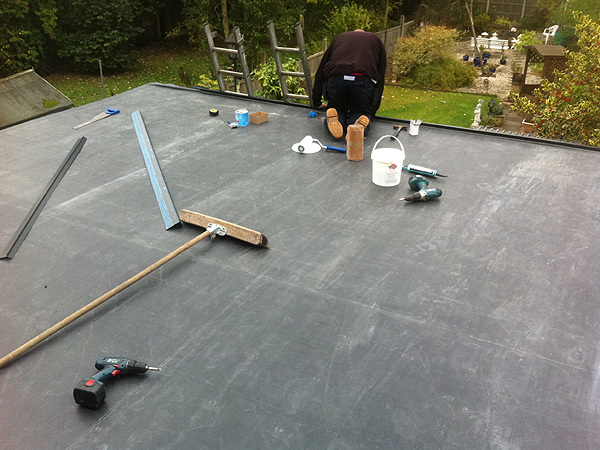 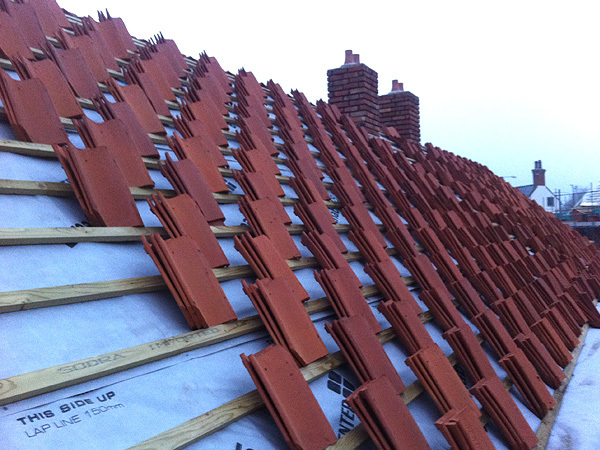 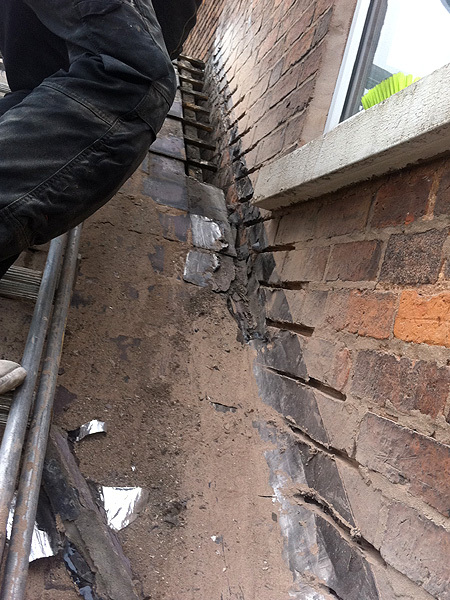 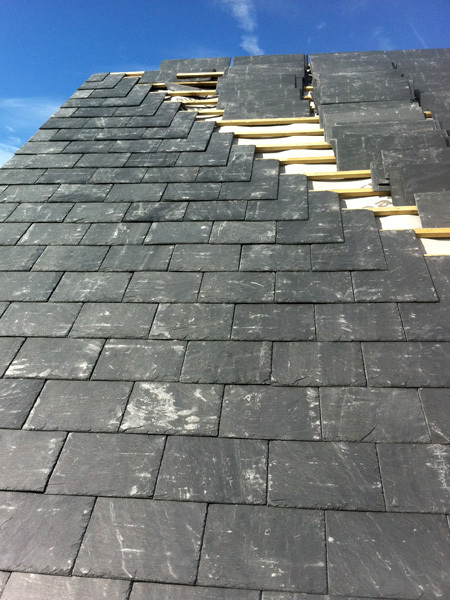 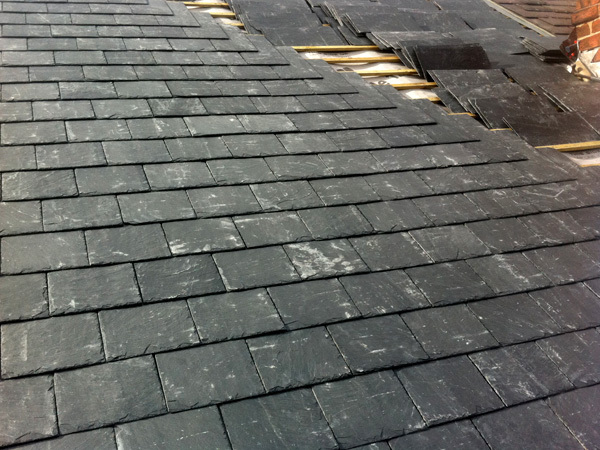 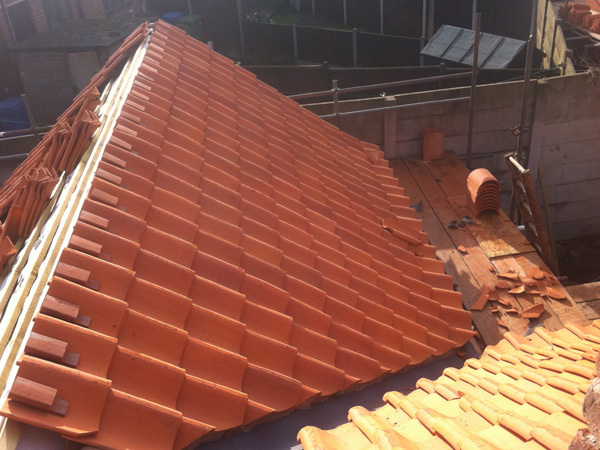 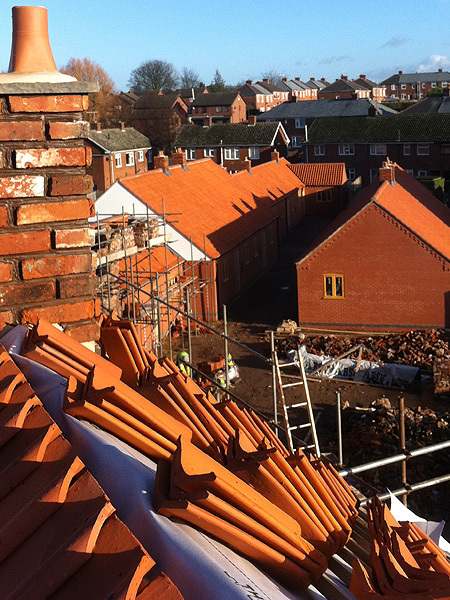 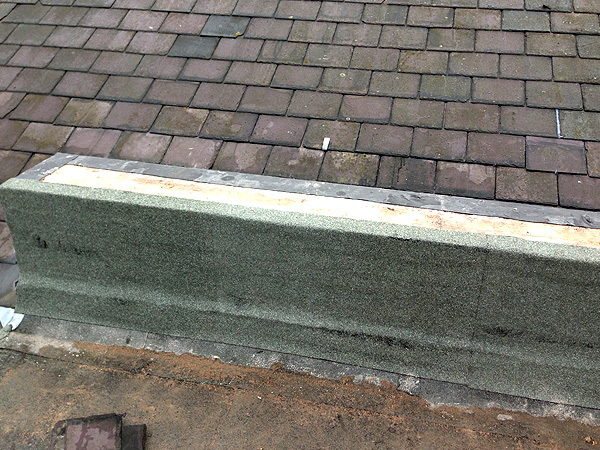 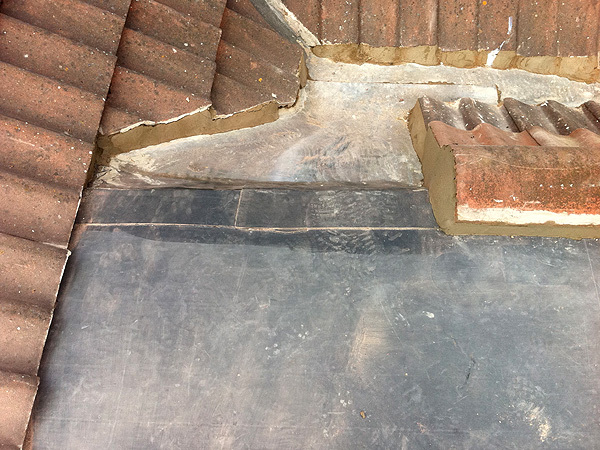 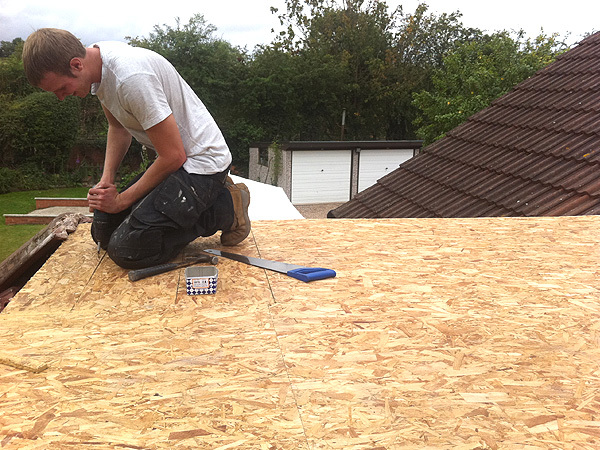 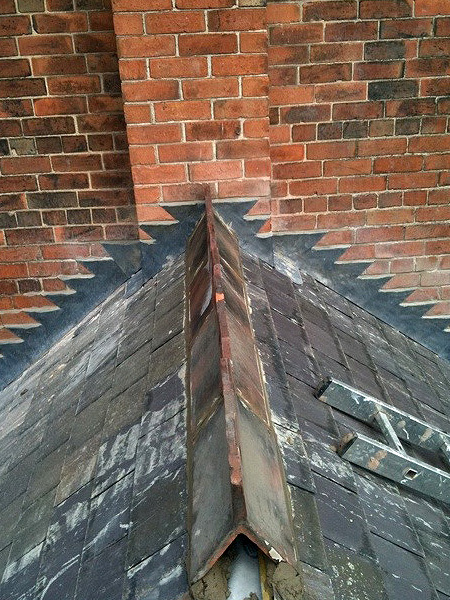 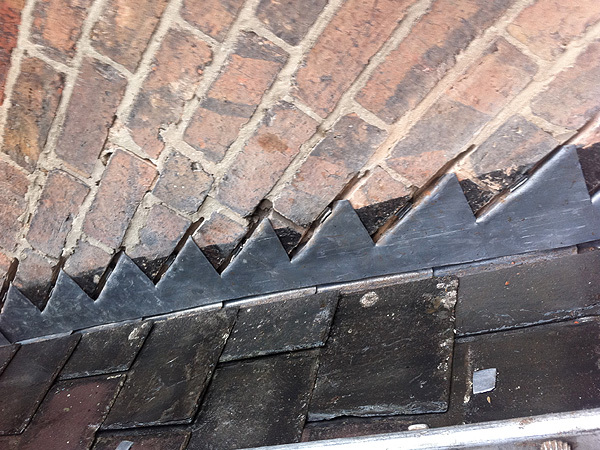 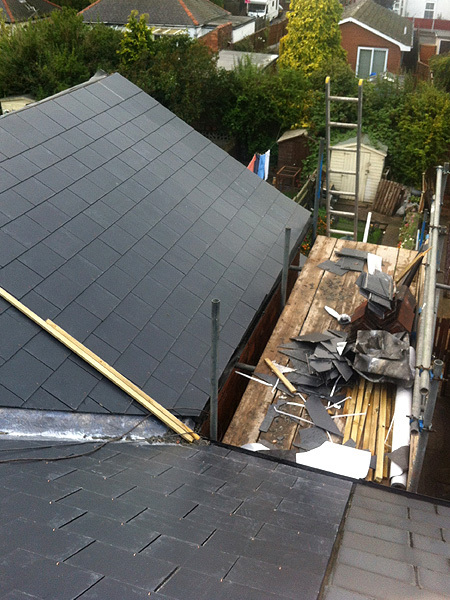 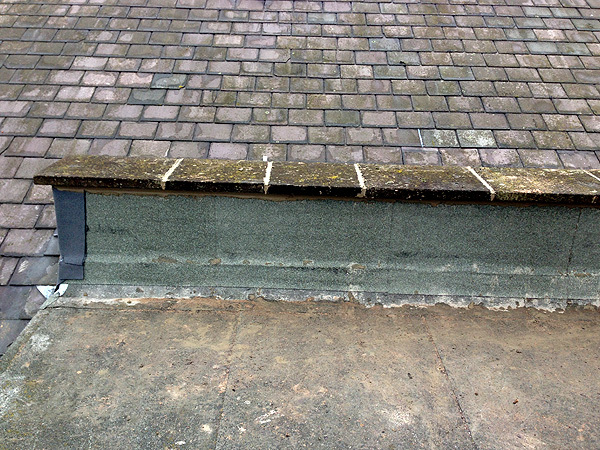 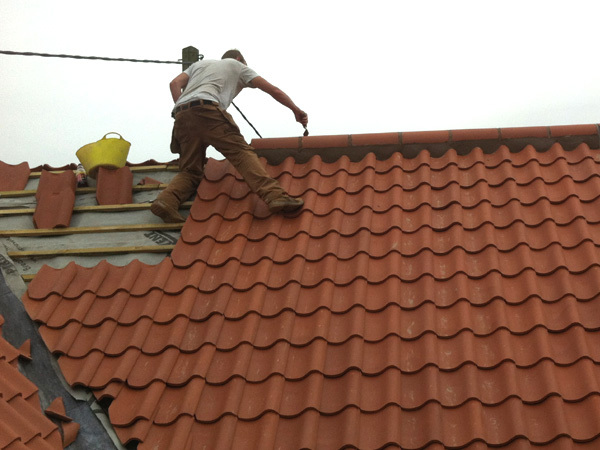 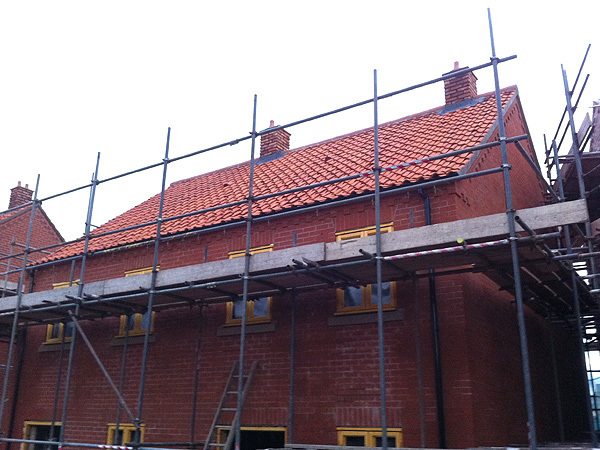 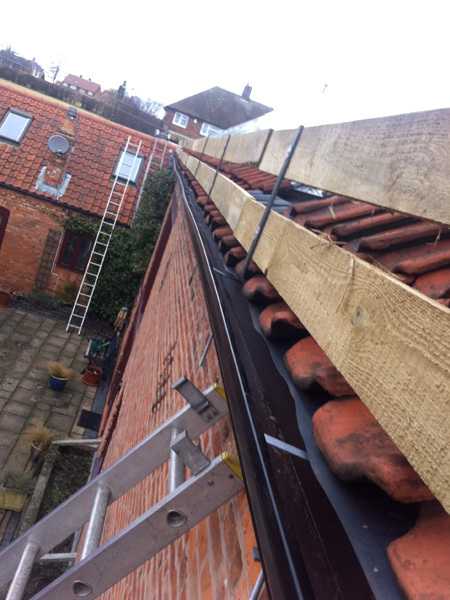 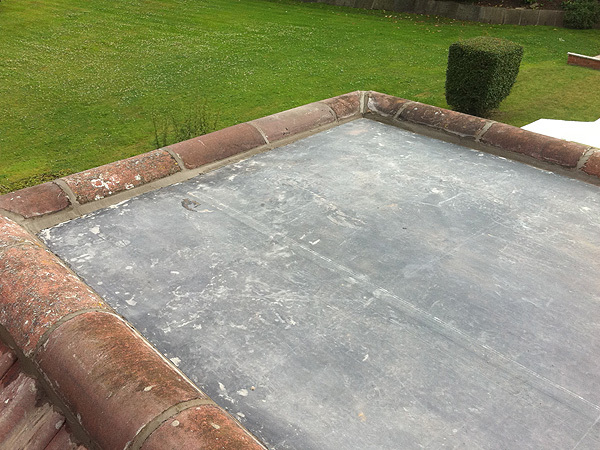 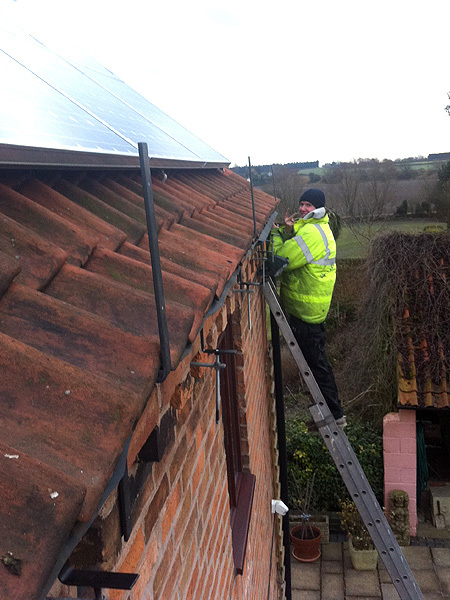 Barrass Roofing in Retford, Nottinghamshire have a highly qualified and skilled roofing team to meet all aspects of your traditional or modern roofing needs. 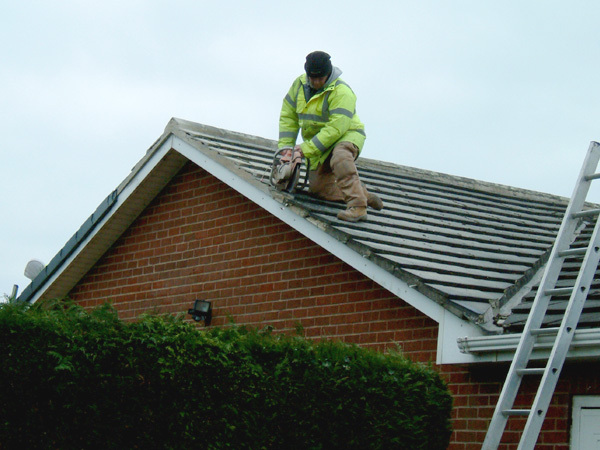 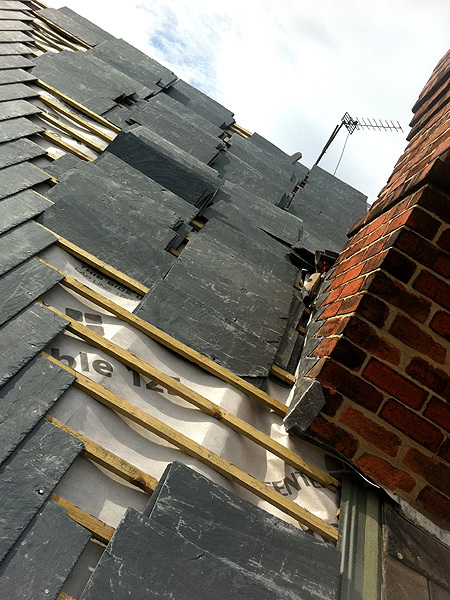 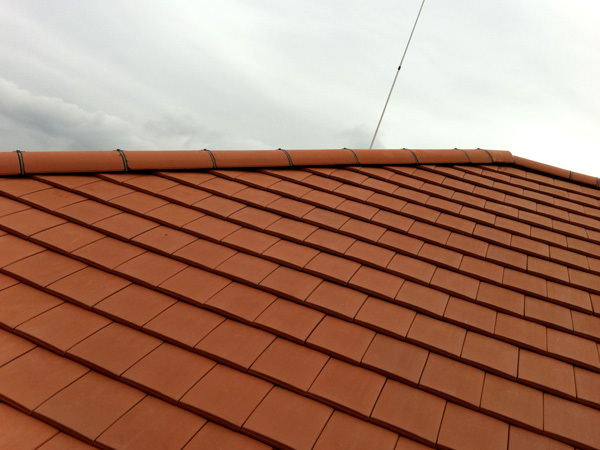 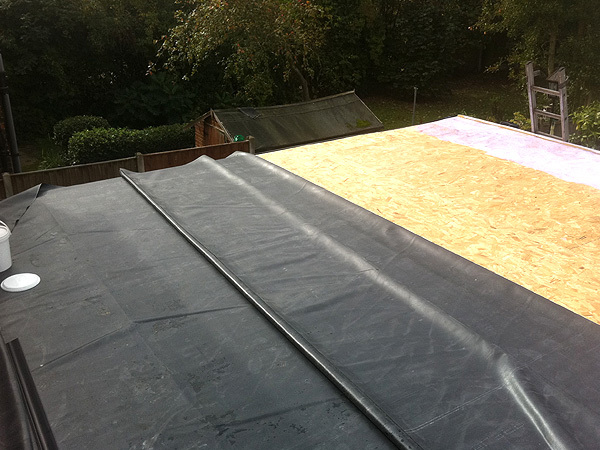 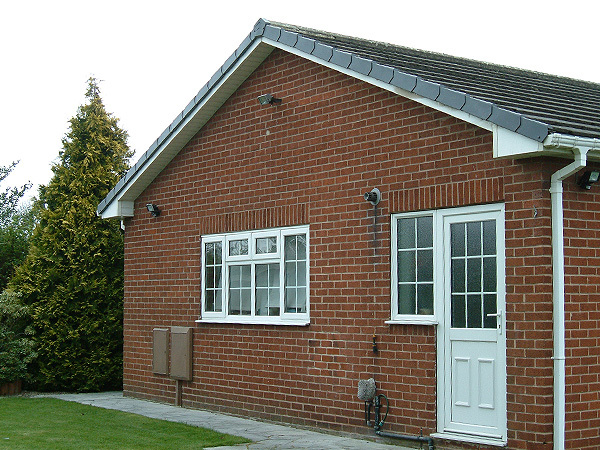 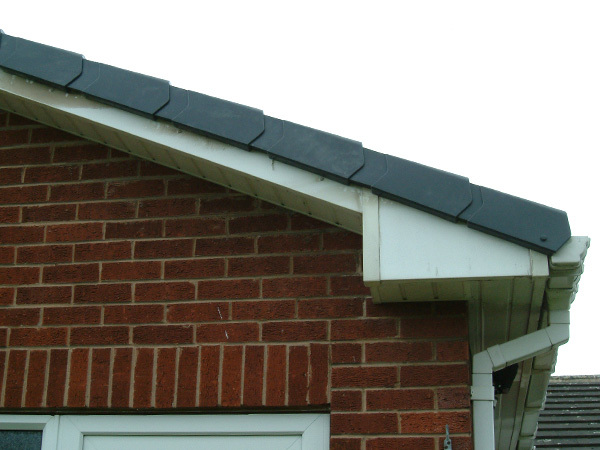 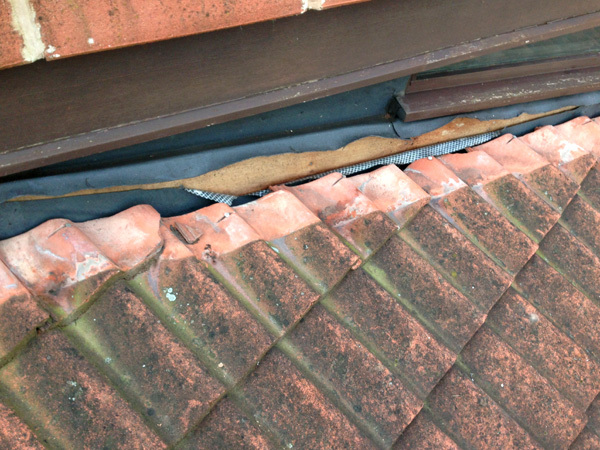 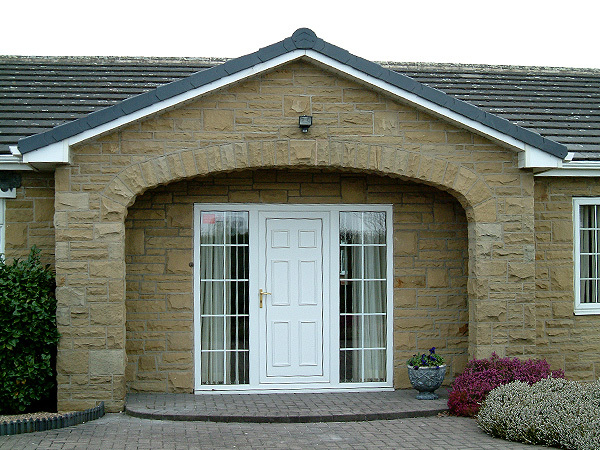 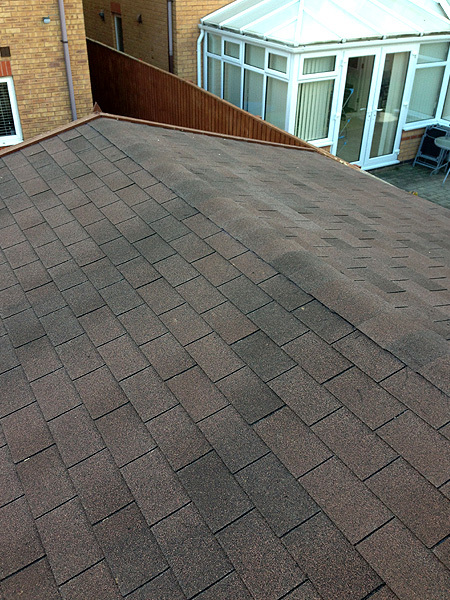 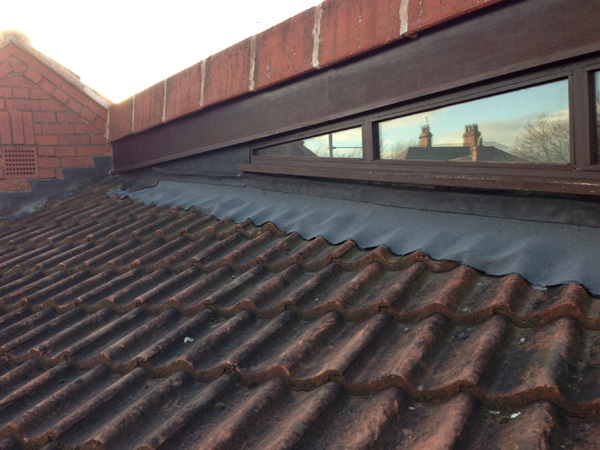 We have a wide range of experiences with modern roofing technology and undertake roofing projects throughout Retford, Nottinghamshire, Lincolnshire, Derbyshire and Yorkshire. 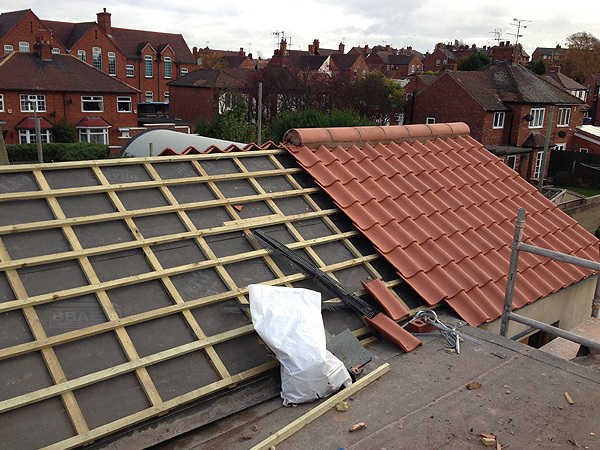 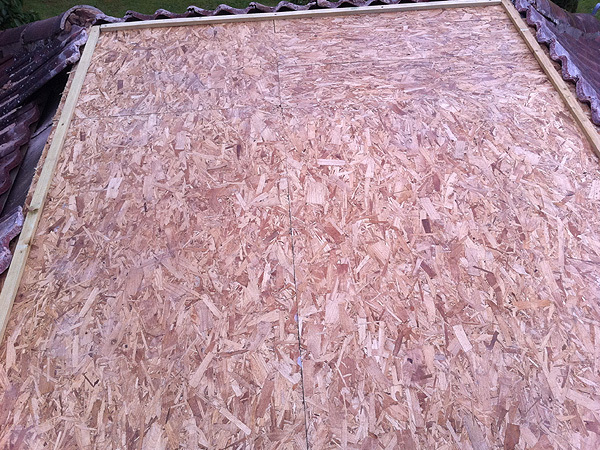 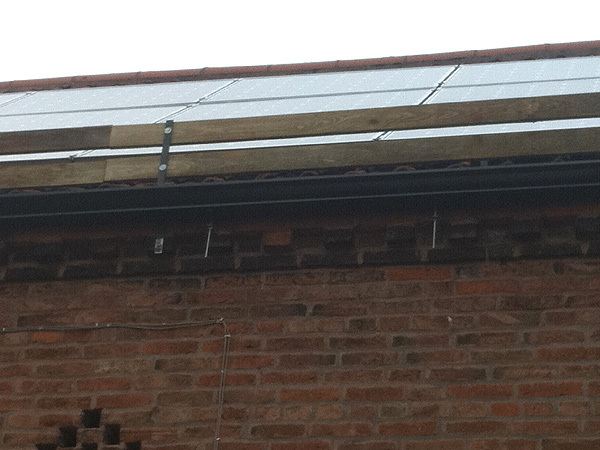 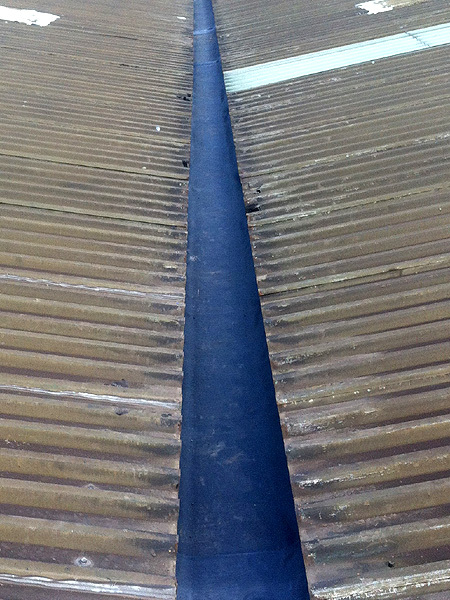 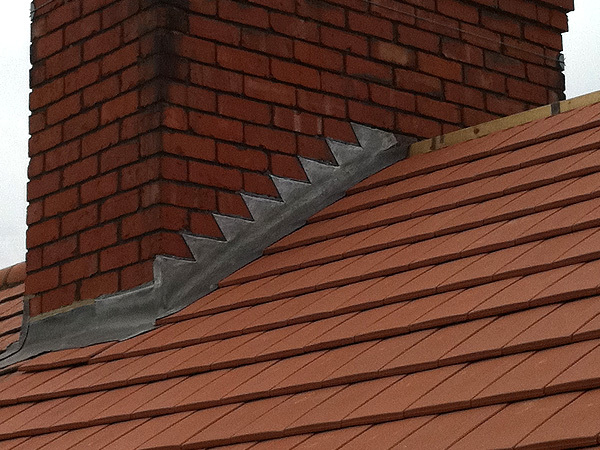 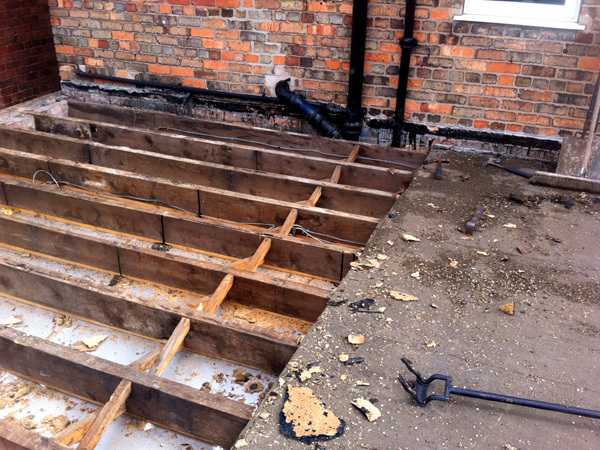 Listed below are just a few examples of recent roofing projects undertaken.